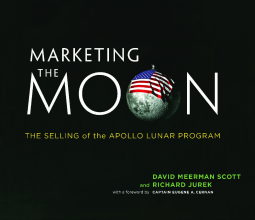 If you’ve ever wondered what became of the astronauts who flew to the Moon and landed there, then this is the book that will give you the answers. 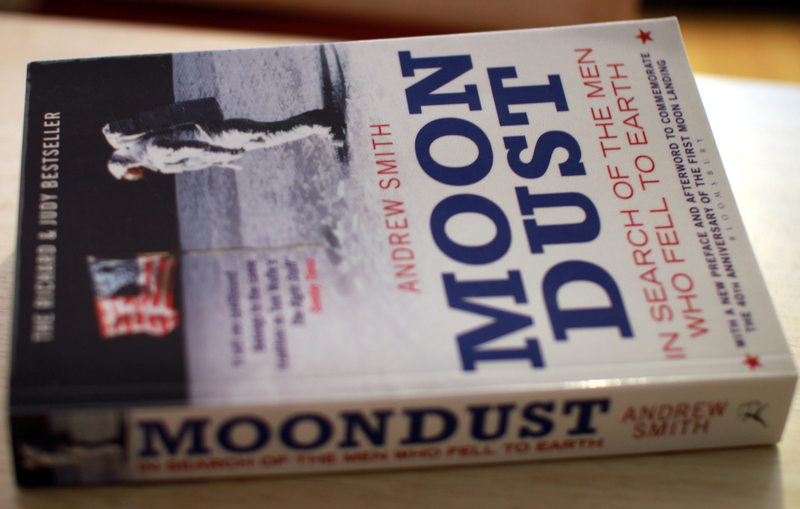 This book, first published in 2002, looks a bit at what happened to the Apollo mission astronauts – whether or not going to the Moon changed them and how they deal and have dealt with one trip to the Moon in their thirties being the most important thing they’re known for. I found the book interesting, as you see the different characters and later life decisions and since the author gives quite a lot of background events that happened at around the time of Apollo missions, you see the astronauts as human beings. The book did have a quite sad undertone as you see how the astronauts’ marriages fell apart and some of the astronauts took up one business after another not really finding the right thing to do while others did end up finding something like Buzz Aldrin and Alan Bean and John Young. While Neil Armstrong arguably the most famous astronaut didn’t really communicate much with the media or give autographs or appear in documentaries, Buzz Aldrin is still a space-advocate but who had to go through quite a rough time after coming back from the Moon. As Michael Collins orbited the Moon while his colleagues were on the Moon, he doesn’t get much mention in the book, as it is focused on the ones who actually got to walk on the lunar surface. Out of the astronauts portrayed I would Alan Bean one of the more interesting ones as he became a space artist depicting what he saw on the Moon. And then there are the more curious characters who got into religion after coming back… Quite a curious bunch of moon-men…. But you can find out more in the book. In general though it left me with the thought of whether it’s better to have a totally average life where nothing extraordinary is achieved or is it still preferred to have something totally awesome that you’ll be known for the rest of your life, but that you might never be able to outdo? I started reading it in bouts in the end of last week while watching several sci-fi movies. I took this book up because in Mary Roach’s “Packing for Mars”, she writes that if you only ever read one astronaut’s biography, then this one should be it. I’m not sure yet, whether this would be the definitive astronaut’s biography, but I’ll know that when I read something by other astronauts. However I think it is a truly great book. And it might be the characteristic space shuttle astronaut’s story. I just loved it. It’s funny and serious and exciting from the beginning to the end. Plus it gives a good idea of what the astronauts have had to suffer to get into space. 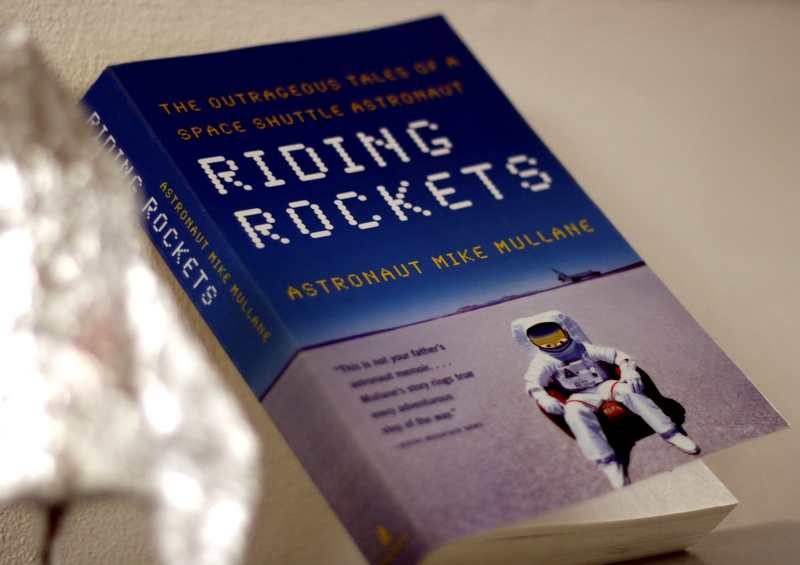 It covers the astronauts selection process from the candidates’ point of view, there’s Mullane’s childhood and how he became an astronaut. He flew on three shuttle flights. The most exciting part for me was the description of the first launch of Discovery… or well tries to launch Discovery – they aborted a few times. You can also read about the Challenger’s last flight. In general I think it might have a bad effect on some people – they’d want to become astronauts themselves. It was a bit like reading Robert Scott’s diary or about Amundsen going to the South Pole – it’s something that puts everything in a human to an extreme test – the motivation, strength, skill, health. I used to be obsessed about expeditions to the South Pole, space expeditions are just one (small) step further.